Try the new anti-ageing face mask by SKn Naturals. 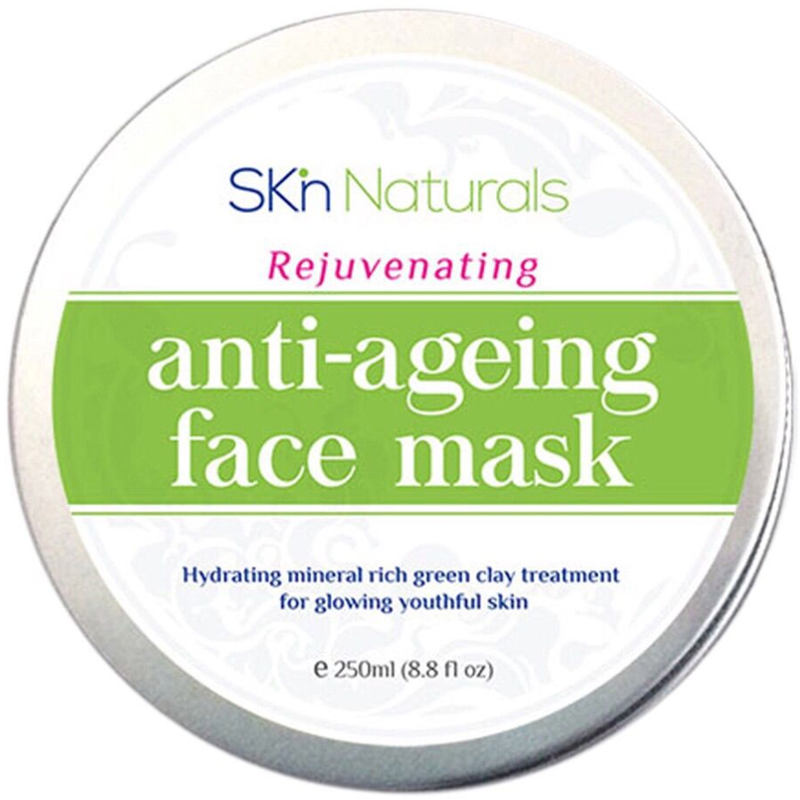 Packed full of high-grade green clay, essential oils and pure natural extracts, our age-defying face mask will give your skin the youthful, bright radiance you deserve. Detoxifying, hydrating and nourishing. 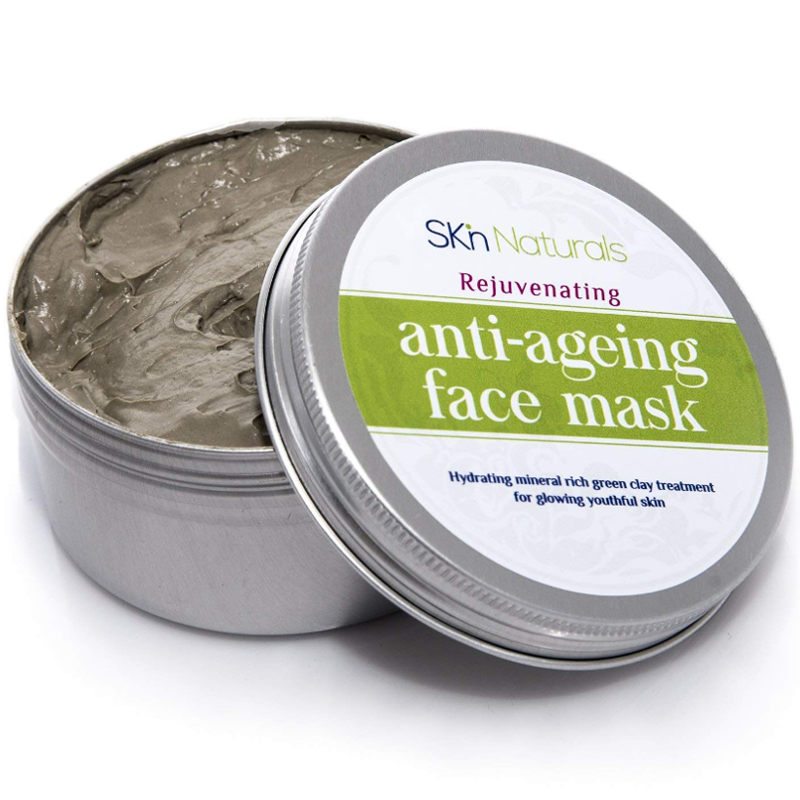 Unlike mud which has a drying effect, mineral-rich green clay in our anti-ageing mask detoxifies, hydrates and brightens your skin. Your skin won't be left feeling parched and coarse. Green clay is designed to give your skin the exact nourishment it needs. 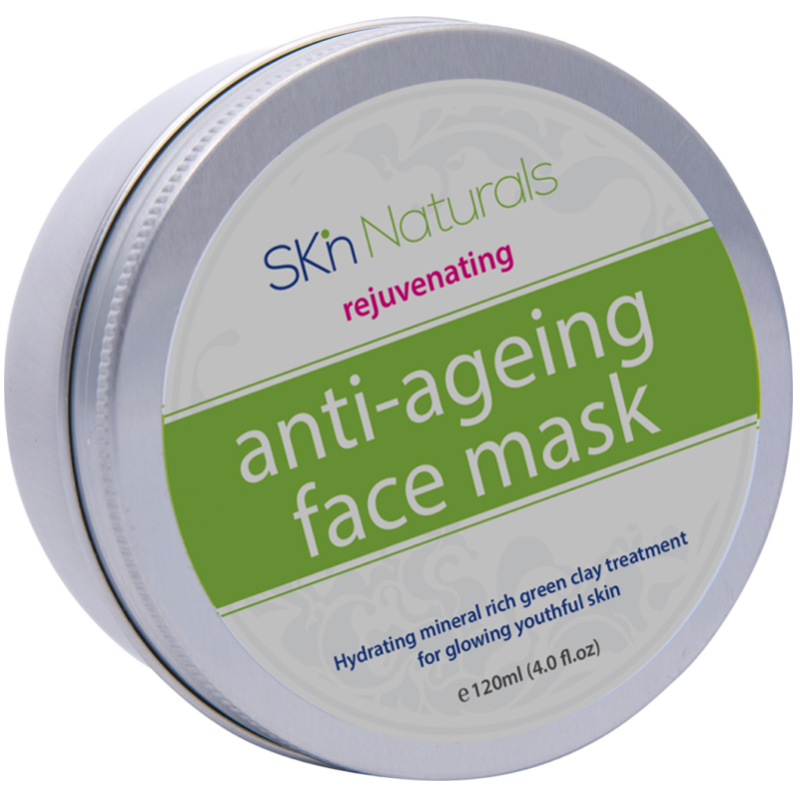 Age-defying, toning and brightening. 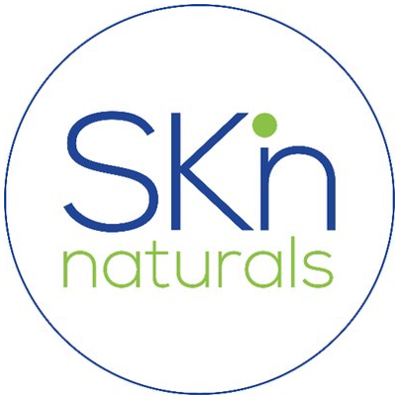 Over time, our natural collagen stores decline so our skin is prone to dryness. 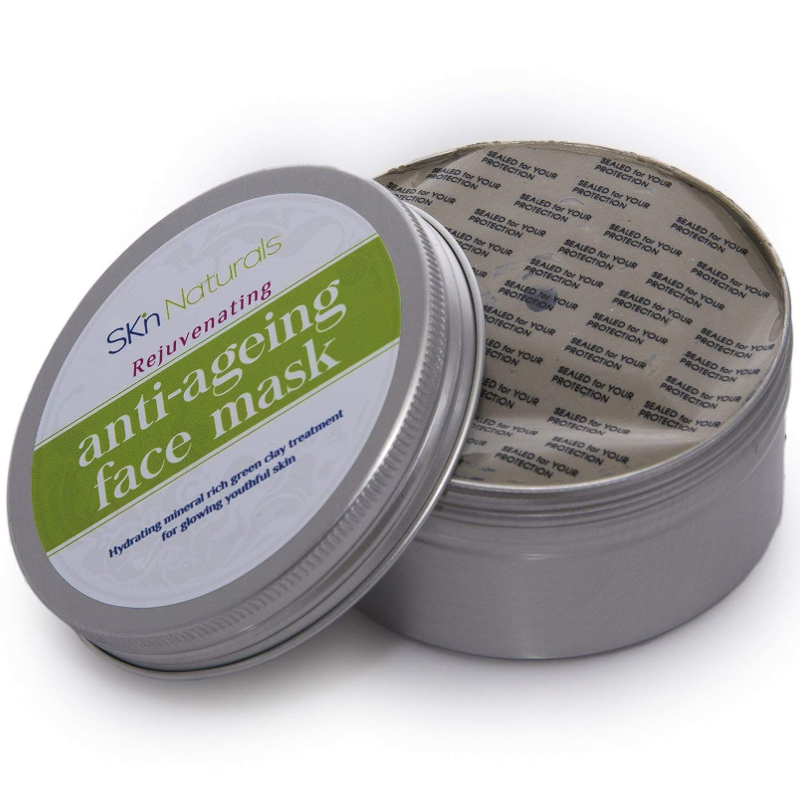 But with our mask containing high-grade marine collagen, a powerful long-term anti-ageing protein, your skin will become more elastic and supple. Over time, you'll experience a reduction in fine lines and wrinkles. Marine collagen produces a firmer, more even toned skin and helps to achieve a glowing, youthful complexion. 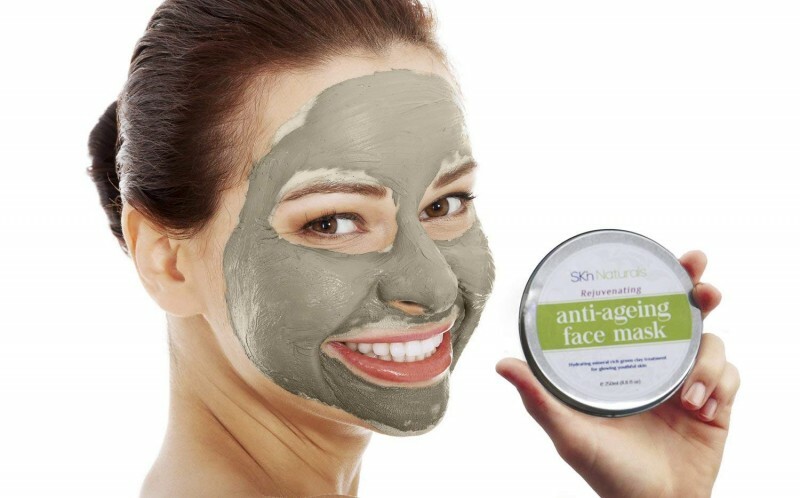 Powerful, antioxidant superfood for your skin. Our mask contains pure avocado oil providing your skin with rich antioxidants, vitamins and healthy fatty acids to nourish your skin from the inside out. Avocados contain great skin-boosting Vitamin C to promote natural elastin and collagen production that binds your skin cells together for firmer, younger looking skin. Avocados have the additional benefit of containing Vitamin E which aids the prevention of free radical damage that leads to ageing skin. Abundant in vitamins needed for youthful skin. Extracted from the almond kernel, almond oil is pale yellow in colour. It's a rich source of Vitamins E, A, B1, B2 and B6. Easily absorbed into the skin, sweet almond oil effectively balances the moisture in dry and irritated skin. Abundant in Vitamin E, this oil also reduces dark circles, blemishes, fine lines and wrinkles fighting off the signs of ageing. Gently smooth a thin layer on cleansed face and neck, avoiding the delicate eye area and leave treatment on for ten minutes. Remove using damp muslin, wash cloth or cotton pads and pat face dry. Repeat twice a week for instant, plump, radiant skin and optimum results. After opening, use product within six months. Aqua (water), solum fullonum (green clay), prunus amygdalus dulcis oil (sweet almond oil), sodium cetearyl sulfate, cetearyl alcohol, zinc oxide, sorbitol, glycerin, propylene glycol, magnesium aluminium silicate, persea gratissima oil (avocado oil), benzyl alcohol, sorbic acid, bisabolol, lactic acid, hydrolyzed collagen (marine collagen), butylene glycol, centella asiatica extract (asiatic pennywort), darutoside, hydrolyzed elastin, perfume, amyl cinnamal, citral, limonene, geranol, linalool, bht. I really hope this comes back into amazon but assume it is discontinued as it doesn't seem to be available anywhere. * Smells lovely too, sort of fresh and natural, almost rose smelling. "I really hope this comes back into amazon but assume it is discontinued as it doesn't seem to be available anywhere."